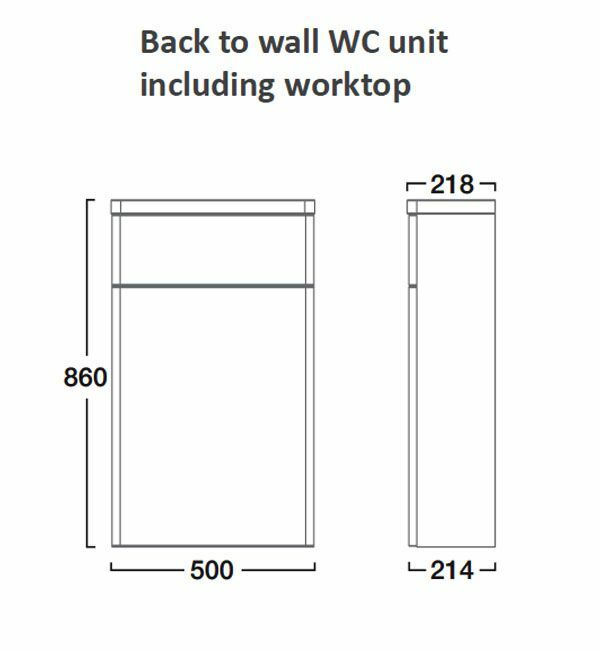 Tavistock Q60 500mm White Back To Wall WC Unit And Worktop. 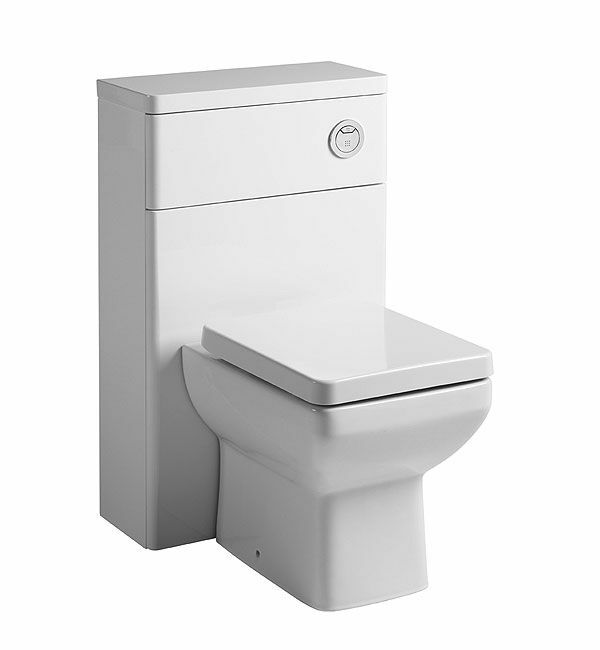 WC pan seat and cistern available separately. For Q60 back to wall WC pan. If you would prefer this option then please give us a call and we would be delighted to help you with this. For Q60 soft close toilet seat. If you would prefer this option then please give us a call and we would be delighted to help you with this. For compatible concealed cistern. If you would prefer this option then please give us a call and we would be delighted to help you with this.